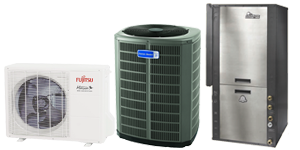 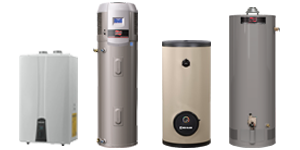 Michael Falcone Heating & Cooling offers a broad array of high efficiency boilers and hydronic systems Whether you need the traditional reliability of American made Cast Iron gas boilers, or the latest high efficiency gas boiler systems, we have the experience and support necessary to help you make profitable choices. 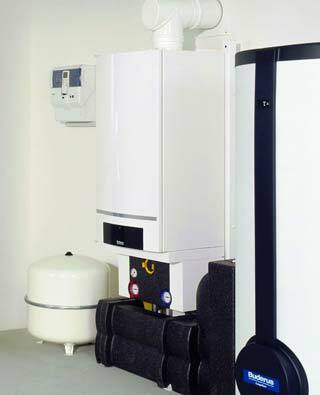 The fastest growing segment in boiler heating today is high efficiency modulating water boilers. 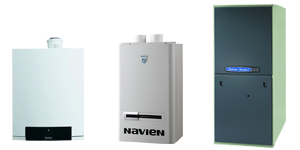 Based on technology first used in Europe and the Far East, these products a generally light weight, space saving, and utilize advances control and operating systems. 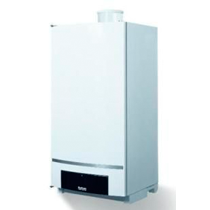 Boiler Systems are small and silent when operating. 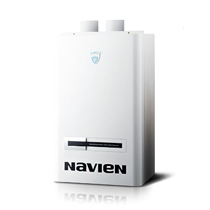 Programming modes allow you to only use the system when you need too. 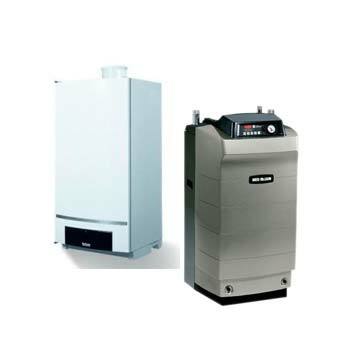 Boiler Systems are easily installed in new construction and retrofitting. 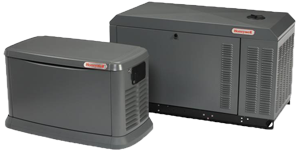 Requiring no fuel, they are safer with no risk of fire or explosions. 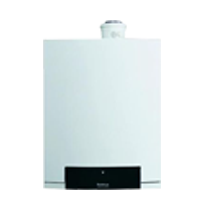 The GB162 is capable of achieving efficiencies of up to 93%. 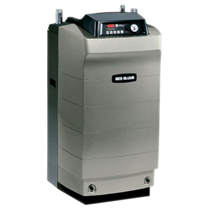 This is due, in part, to its patented, extremely efficient, aluminum silicate ALU-Plus heat exchanger, but also because our advanced Energy Management System encourages the GB162 to remain in condensing mode.